Sit back, put your feet up and enjoy some YOU time with our fabulous range of mobile beauty treatments in the heart of central England – Birmingham. Forget going to the spa – we make it simple and bring the spa to you. Whether you are at home celebrating a baby shower or birthday or staying in a hotel or rented accommodation in Birmingham, we can work with you to create a little haven of tranquility. You can indulge in a choice of popular beauty treatments that include massages, manicures, make-overs, facials and pedicures and with a fantastic range of packages you can be sure to find something that works with your budget. If you are looking for something fun and cheeky then you can also try our Beauty and the Buff Butler Package. A beauty treatment as well as your very own butler in the buff. Birmingham is the second largest city after London and with its central location and great transport links, its the perfect spot for friends that are located all over the UK to meet up. With shops, bars and restaurants galore there is plenty to keep you occupied. One of our favourite haunts for a touch of retail therapy or window shopping (if the credit card allows), is the infamous Jewellry Quarter. 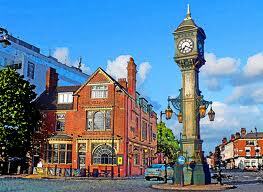 A beautifully historic area of Birmingham jam-packed with wonderful jewellry shops. 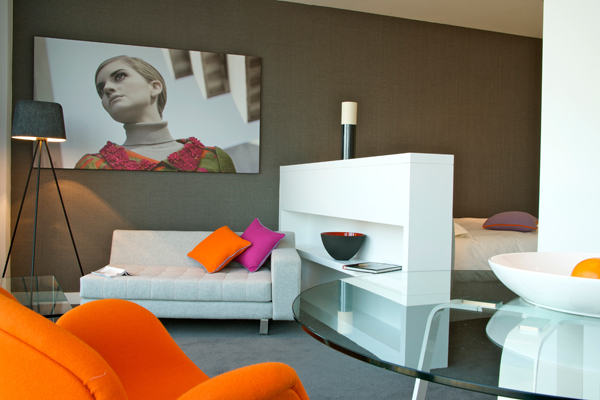 Our pick of places to stay are the Staying Cool Apartments which are contemporary apartments in a fab location. 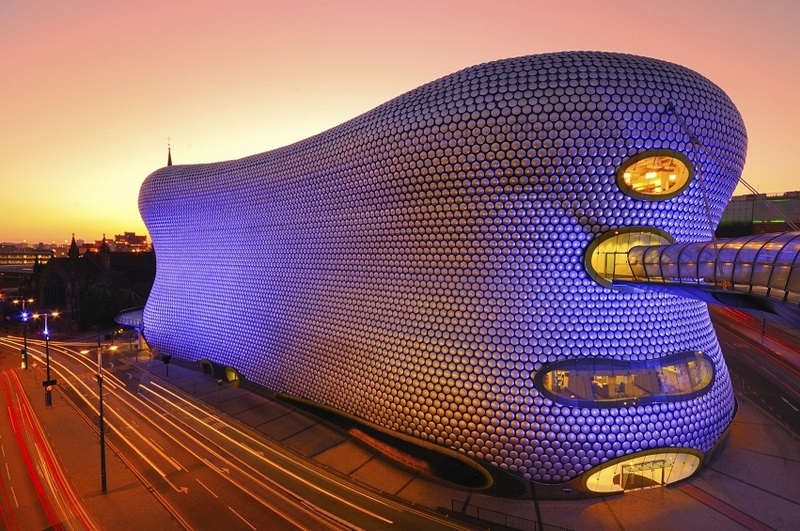 Slap bang next to The Bullring which is home to 160 shops that range from Selfridges to New Look and also close to train stations. You will be hard pushed to find anything better.Birmingham is the second largest city after London and with its central location and great transport links, its the perfect spot for friends that are located all over the UK to meet up. With shops, bars and restaurants galore there is plenty to keep you occupied.